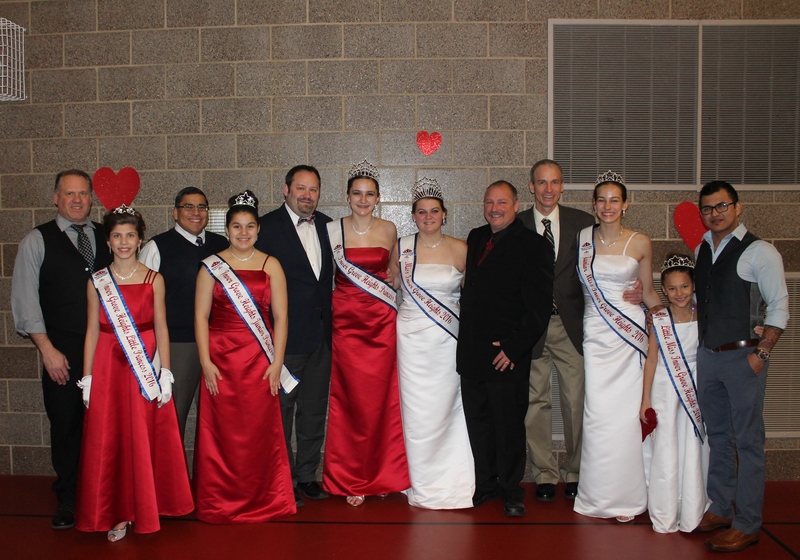 “A daughter may outgrow your lap, but she will never outgrow your heart.” That was obvious on Friday, February 5th, as girls from young to old spent the evening with their dads at the Inver Grove Heights Parks and Rec sponsored ‘Daddy Daughter Date Night’. 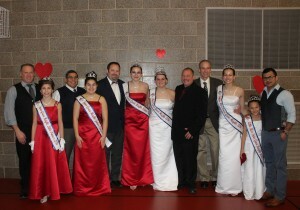 The Inver Grove Heights Royalty and their dads enjoyed dinner, music, dancing and activities. It was a great opportunity to connect with our dads and many members of our community while we made lasting memories.